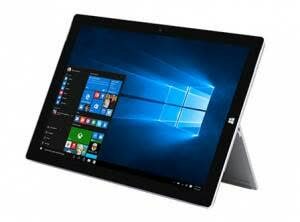 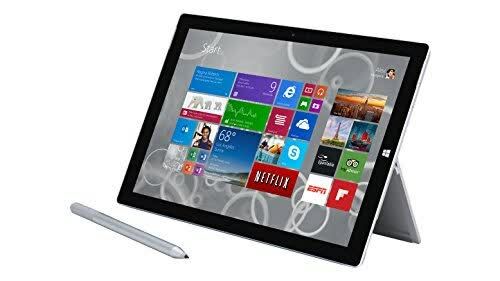 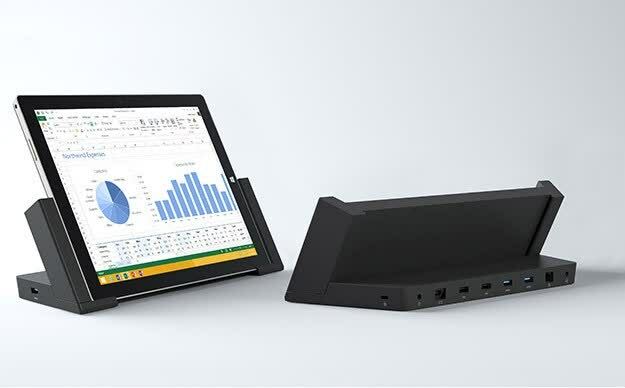 The Surface Pro 3 is the latest flagship tablet from Microsoft, despite packing a larger 12-inch with a 2160 x 1440 resolution display, it's lighter than the Pro 2 at 800 grams. 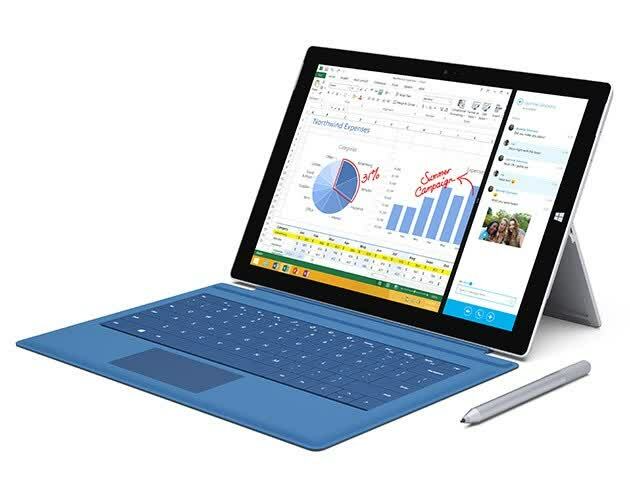 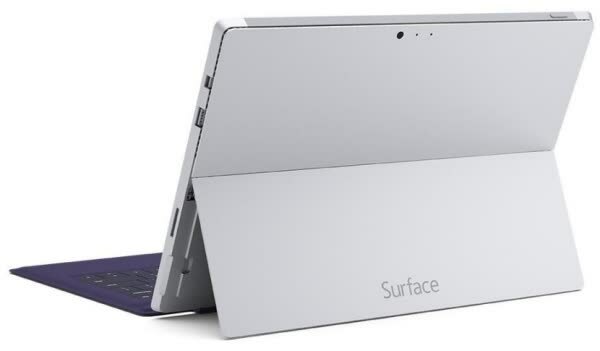 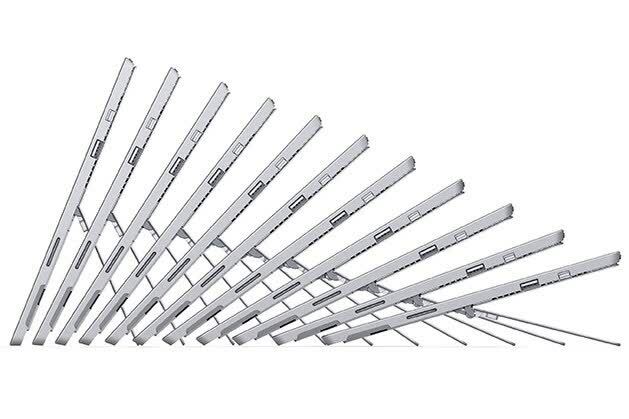 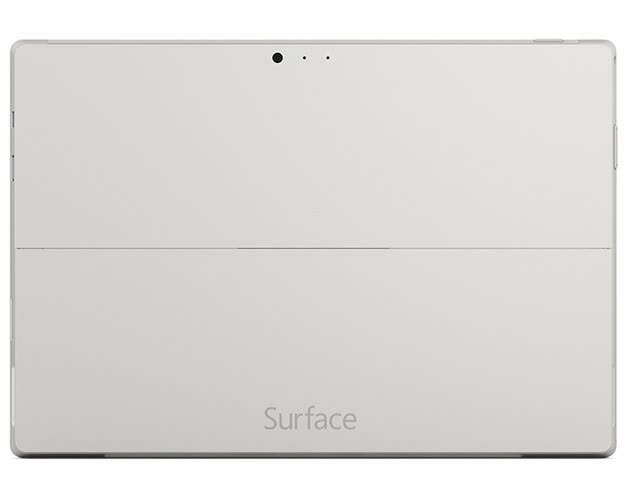 The new Surface includes a Core i7 that’s 10% faster than the one on its predecessor. 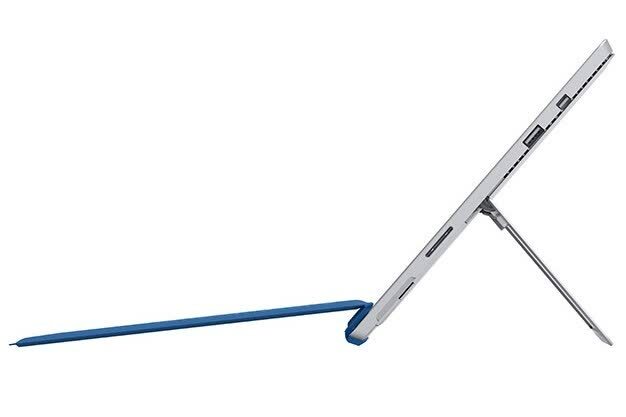 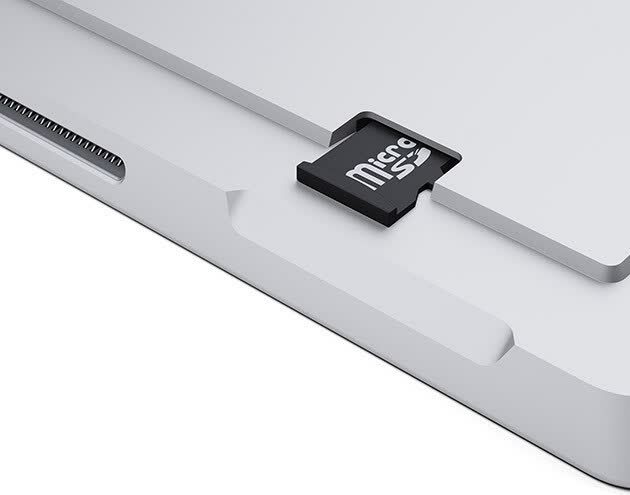 Another big area of focus was the redesigned kickstand, the new kickstand just smoothly slides into any position you like within a 150-degree angle.